Haley Reinhart’s new album “Better” is now available for pre-order on iTunes! Pre-order the album here! You can also pre-order on Amazon. 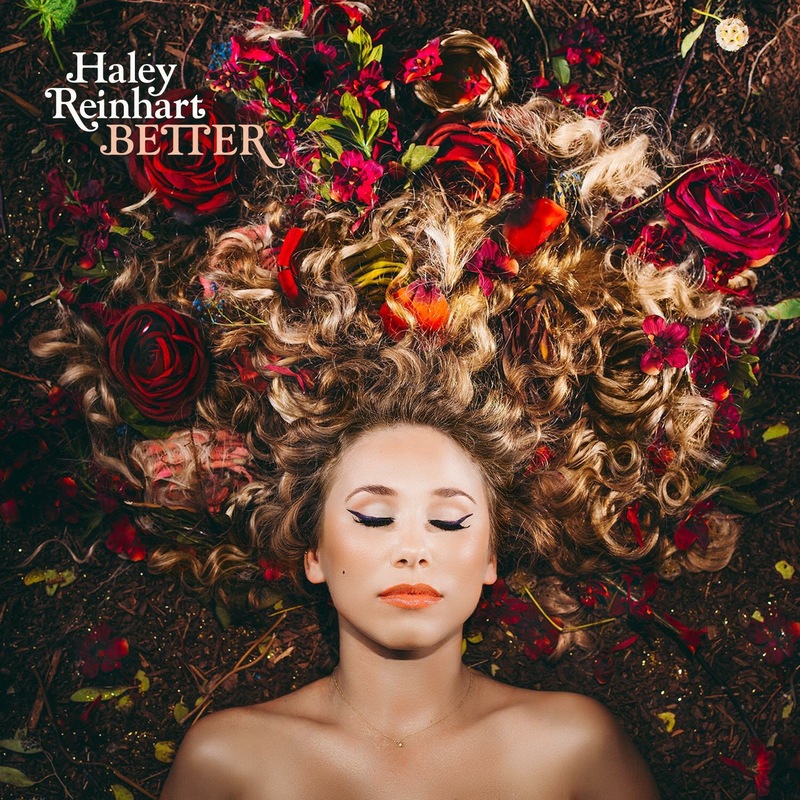 Once you pre-order the album, you’ll get a download of Haley’s new single (also titled) “Better” instantly. The album will be out Friday, April 29th, 2016!